Check out some of Chicago’s finest fashion designers on October 10 at Millennium Park for FashionChicago’s Designer Shopping Event. Whether you’re in the market for a new item to add to your wardrobe or simply want to get a glimpse at some designer Fall trends, this is your event – and better yet, there is complimentary admission from 10a.m.-6p.m. 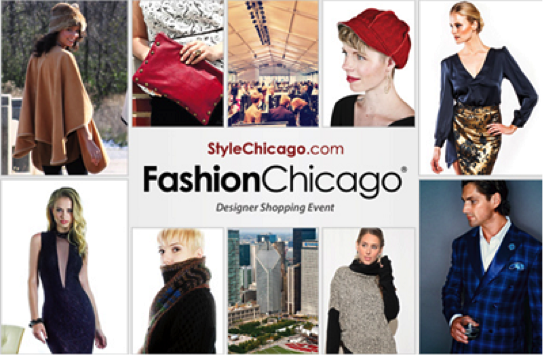 This event is taking place in conjunction with FashionChicago’s Art of Fashion Runway Show.